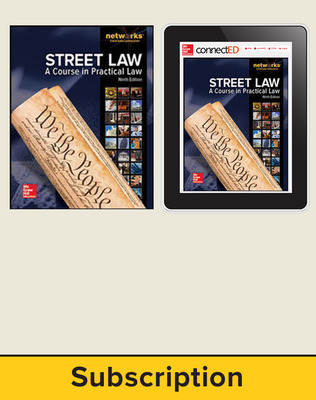 One of America's most cherished values is adherence to the rule of law. 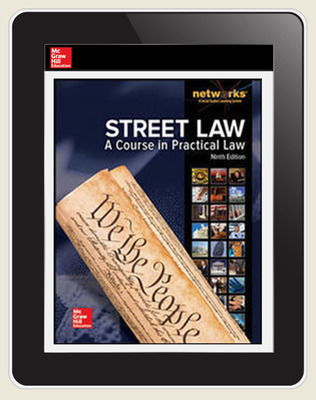 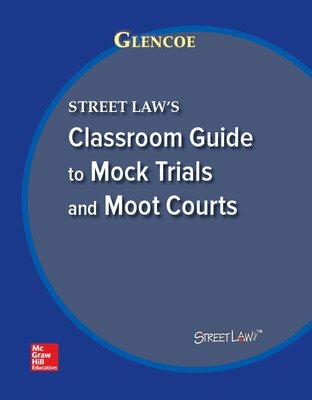 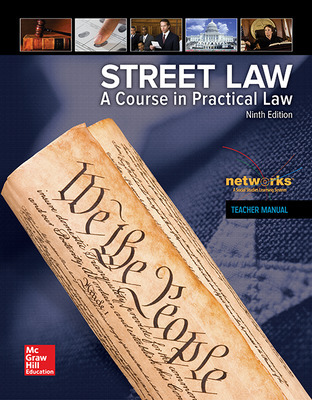 Street Law: A Course in Practical Law is the most widely-used, most-trusted resource for teaching law in high schools today, and it is now available in a new and improved 9th edition! 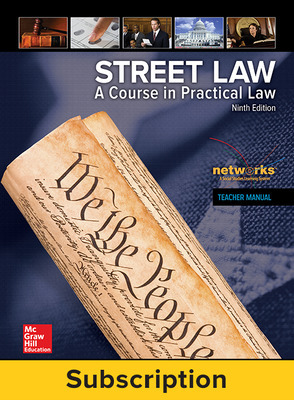 Street Law: A Course in Practical Law ©2016 provides young people with practical legal knowledge that is relevant to their everyday lives. 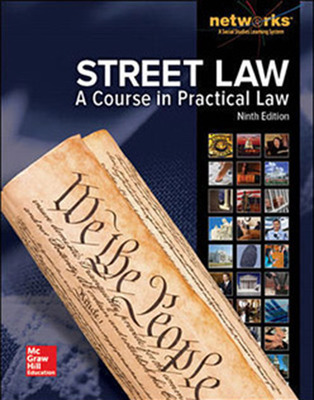 This knowledge is delivered using Street Law's signature student-centered, interactive, democratic pedagogy, which ensures that students develop and hone the high-level critical thinking, problem solving, engagement, and communication skills that are consistent with emerging state standards. 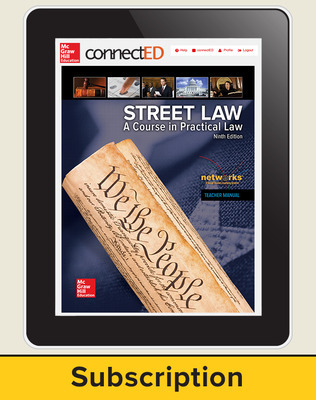 Vocabulary words defined in the margin when they first appear.